← What’s cooking next week? Because they were so delicious last night, these smoked mackerel fishcakes, I thought I’d share the recipe (more a method really) with you. Fish cakes ready to go! Makes 6 cakes, roughly the size of a small tennisball (if such a thing existed, but hopefully this serves as a visual guide). 5. dredge the cakes, one by one, through the flour, then the beaten egg and lastly the breadcrumbs; this is quite messy job so have some paper towel nearby to wipe your hands! 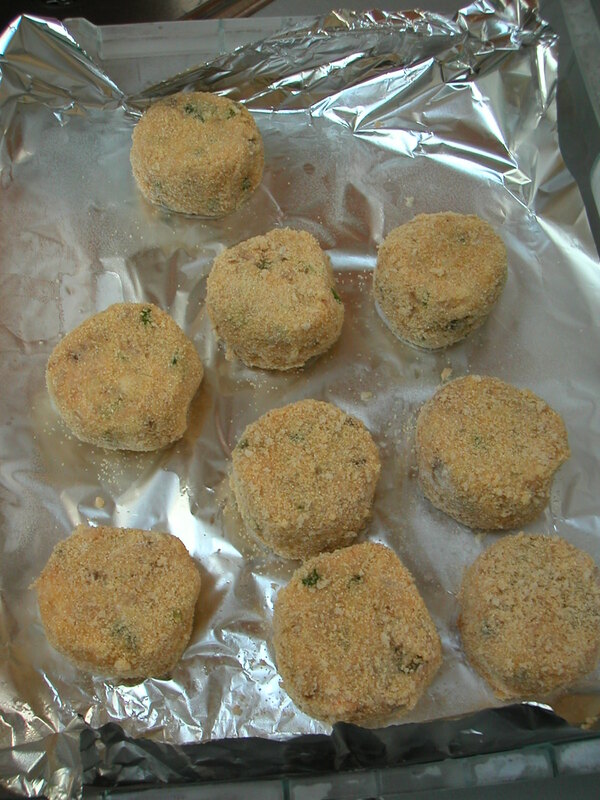 This entry was posted in food education, healthily balanced meals, healthy fast food, real food, Recipes and tagged easy food, fish, fish cakes, love, omega 3, real food, smoked mackerel. Bookmark the permalink.